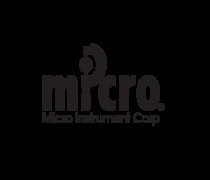 Micro-Matics Inc. is a medical component contract manufacturer specializing in CNC Swiss and CAM Swiss type machining, grinding, light assembly services. We are certified to ISO 9001:2008 and ISO 13485:2003. We have been in business since 1973 and we are employee owned.